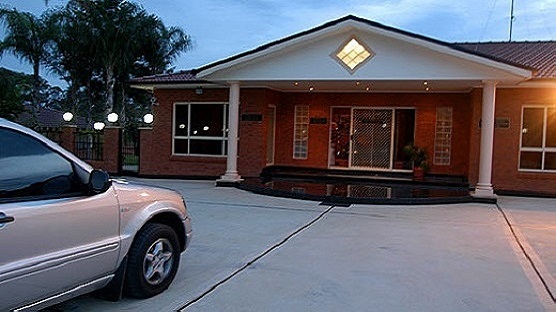 Looking for secure cat boarding in Sydney? With over 35 years of grooming and boarding experience, we can offer your cat quality, 5 star cat boarding services. 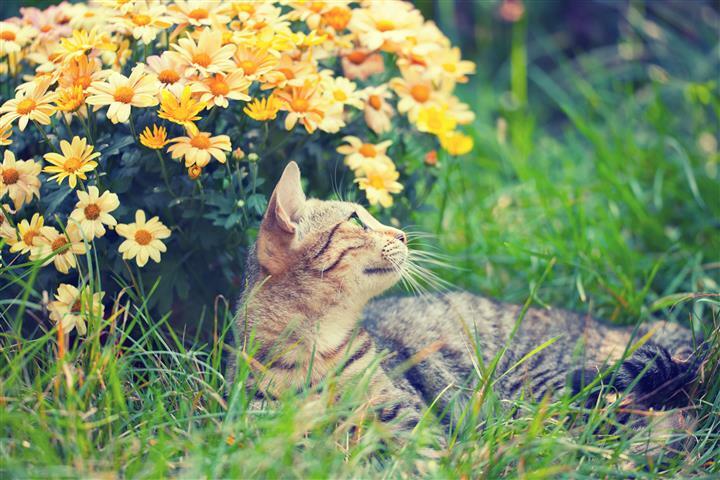 To ensure your cat has a relaxing and cosy stay while you’re away on holiday or business, we have created a comfortable and peaceful environment for them. Everyone that works at Pets Training and Boarding are animal lovers, so there is no hesitation when it comes to playing with your cats. 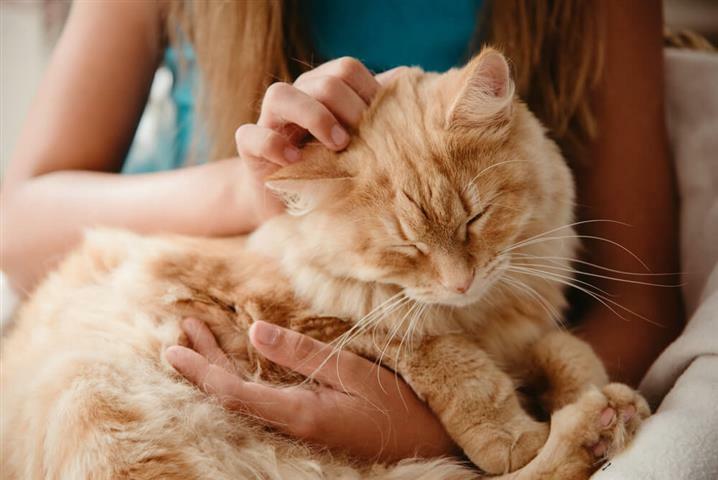 Your cat will be treated with a daily pamper session, which includes playing, scratching and a dose of love. 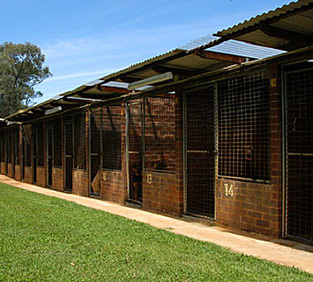 $35 per daySelected breeds will be charged at $80 per day 15th December to 15th January 2019. 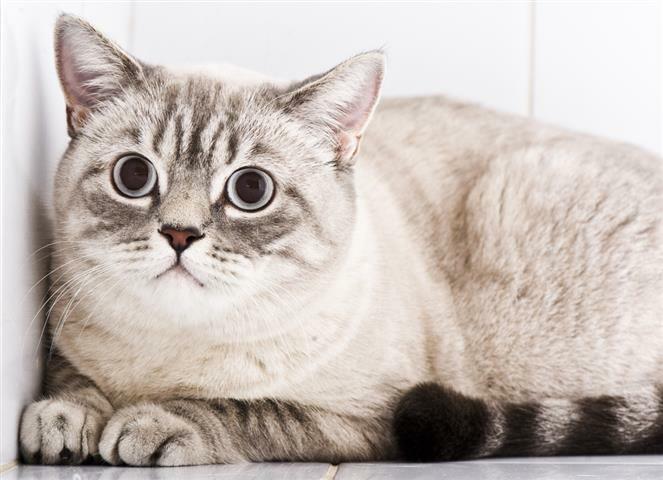 Don’t put your cat in harm’s way by leaving them home alone. Our cattery is safe and secure. 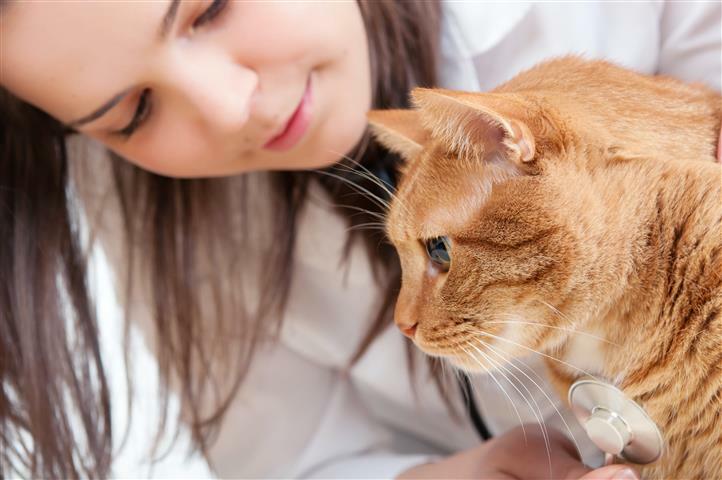 It’s always smart to leave your cat in trusted care when the time comes. 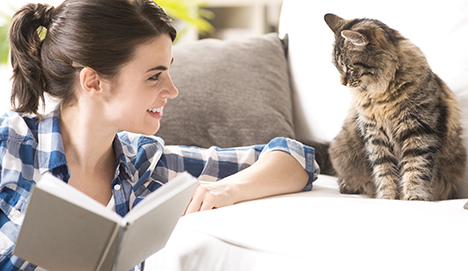 Using a boarding facility eases your stress as well as your cat’s stress. Whether you’re going on holiday, moving, travelling for business, having a party or having family or guests stay over that are allergic, we will look after your pet. Below you’ll find the rates per day and season. Queens Birthday Long Weekend Public Holiday, October Long Weekend Public Holiday and New Year’s Day. 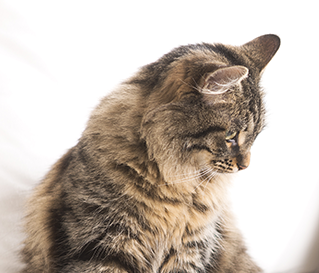 Please ask one of our representatives upon arrival about grooming for your cat.